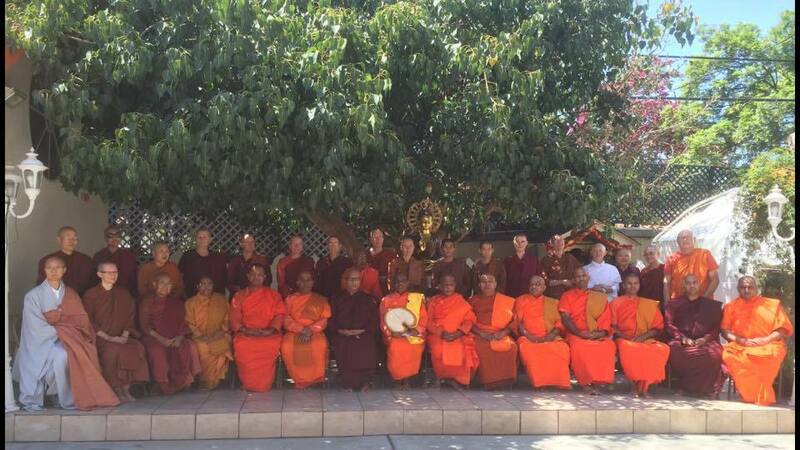 Karuna Buddhist Vihara (KBV or Compassion Monastery) is a Theravada monastery dedicated to sharing the Buddha's teachings leading to a truly happy life. We are located in Mountain View, CA, in the San Francisco Bay Area. Please join us for meditation and Sutta Study every Wednesday night from 7:00-9:00 pm at the vihara, 497 Sierra Vista Ave., Apt. 4, Mountain View. 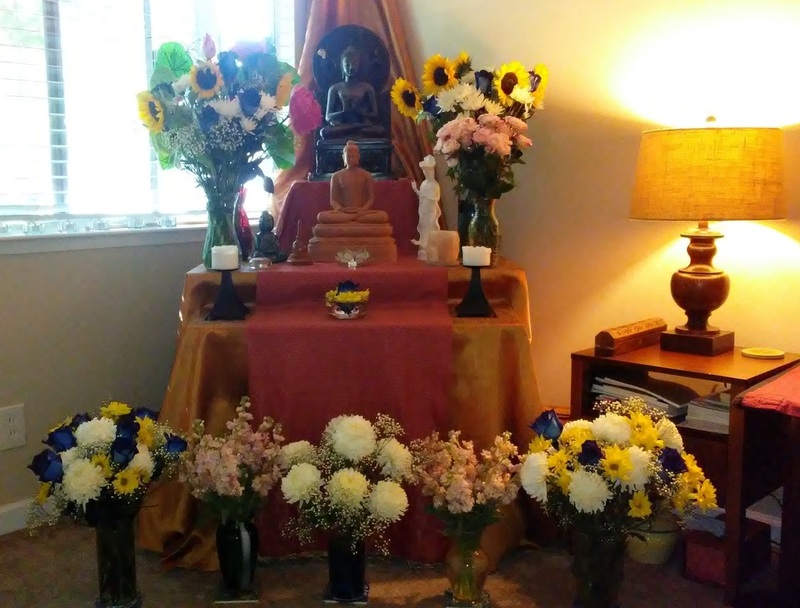 Special guest teachers: Bhante Amarabuddhi of Buddhi Vihara on 9/28, and Ajahn Passano of Abhayagiri on 10/5. Click image for link to talks.